Become a world leader in customer experience. For over a decade we’ve been tailoring customer experience (CX) programmes that capture hearts, grow bottom lines, unlock operational efficiencies and transform organisational cultures. We understand that the needs and expectations of customers are always evolving, which is why our commitment to excellence never stops at implementation. Our CX programmes are successful because they are fuelled by ongoing improvements. This evolution sparks new initiatives that continue to delight customers again and again. Driving this evolution is our team of dedicated CX experts. They combine innovative research methodologies, strategic know-how and change management approaches to deliver a CX vision that makes a difference—with results that can be measured. We have a well-rounded set of supplementary metrics that work brilliantly alongside a Net Promoter Score (NPS) measurement. 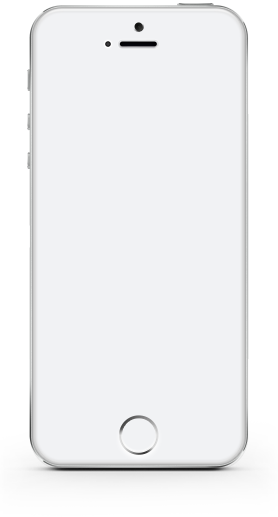 This provides a holistic, actionable view of customer sentiment and overall customer perception of your brand, products and services. Our CX experts will identify important themes, trends and motivational drivers among your different customer groups. We'll then help you leverage these insights to not only enhance critical customer touchpoints, but also direct strategic improvements across your business. Voice-of-customer feedback is automatically collated and analysed by our team who uncover actionable insights. The results are accessible via an easy-to-use and interactive online dashboard. Customers that are at risk of severing their relationship with your brand are immediately identified. We help you manage these 'at-risk' customers and empower your team to save them from churning and damaging your reputation. NPS is one of the success metrics we use. It is a powerful, yet simple customer loyalty and satisfaction metric that when leveraged correctly (with the help of our our team) is a leading indicator of growth. Used globally, NPS allows us to benchmark your performance with the goal of tracking and improving your score over time. Perceptive’s CX team have coached us, advised us and have been patient with an 11,000 strong network of individuals. We appreciate all that you have done and continue to do. Thanks to Perceptive we finally have our finger on the pulse of our business and are empowered to address issues immediately should they arise. In 12 months our NPS increased by 10 points. We rely on the data weekly for key insights and to drive our strategies nationally. Meaningful insights that effectively measure meaningful customer feedback on both service and product levels. Service and follow up from the team is same day or less. Customer Monitor is our enterprise level customer experience (CX) management solution. 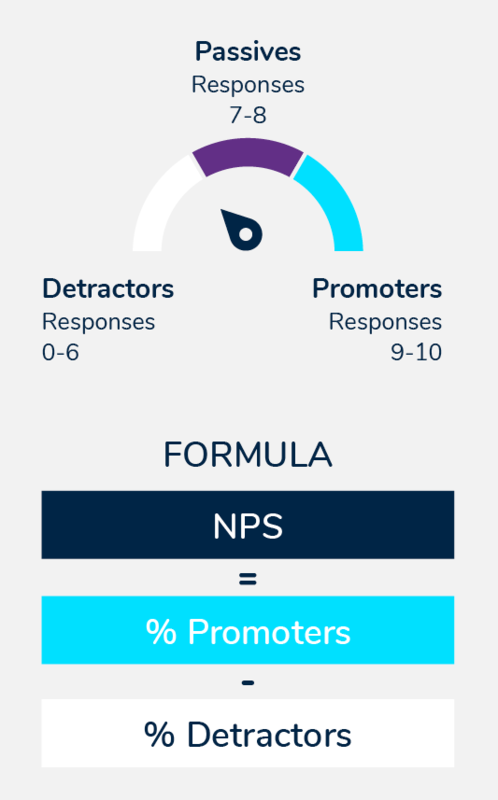 Using the power of the Net Promoter Score (NPS), Customer Monitor gives you the ability to harness actionable CX insights to improve customer retention and loyalty–all through an easy-to-use and intelligent, online dashboard. Voice-of-customer feedback is automatically collated and analysed to uncover important themes, trends and motivational drivers among your different customer segments. With adjustable dashboard views, Customer Monitor can accommodate the strategic needs of different roles and divisions within your organisation. From raw NPS to real-time customer commentary and analysis, Customer Monitor is the only software you’ll need to fully manage and leverage your CX insights. Getting the most out of NPS®. Pinpoint painful customer touchpoints and understand the processes and interactions that shape them. Compare performance across teams, offices, products and services and allocate resource where it’s most needed. NPS relies on customer insights to create a strategy of ongoing improvement and customer centricity. This is where our team comes in. Gather powerful word-of-mouth testimonials from your Promoters to help grow brand equity and salience. Better understand customer loyalty and how it influences future profitability, turnover and other important financial metrics. Uncover critical themes and trends for each of your customer segments and use these to create meaningful retention and loyalty programmes. Learn where your business stands in comparison to your competition with our regularly updated NPS Industry Benchmark Reports.